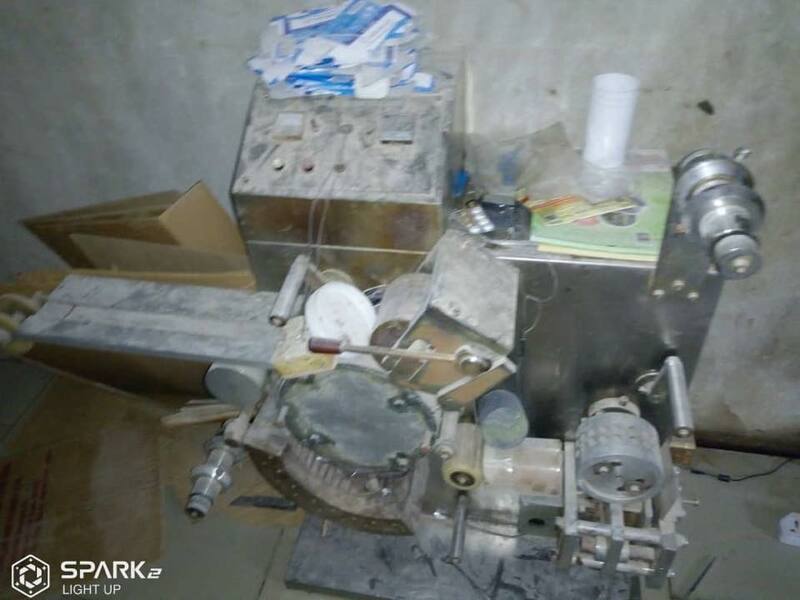 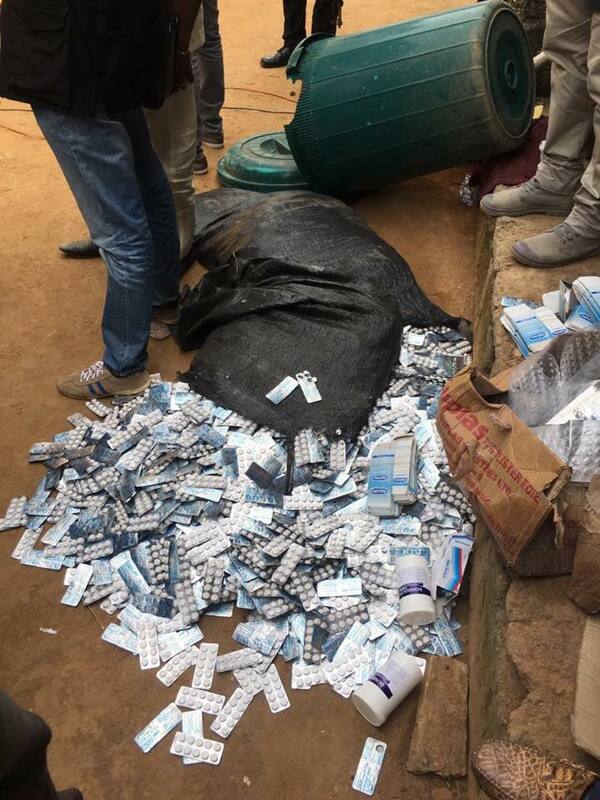 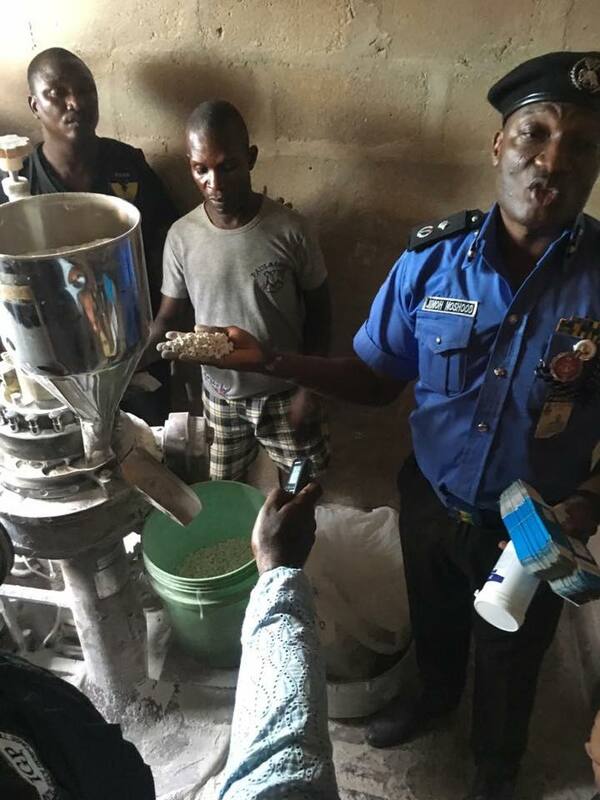 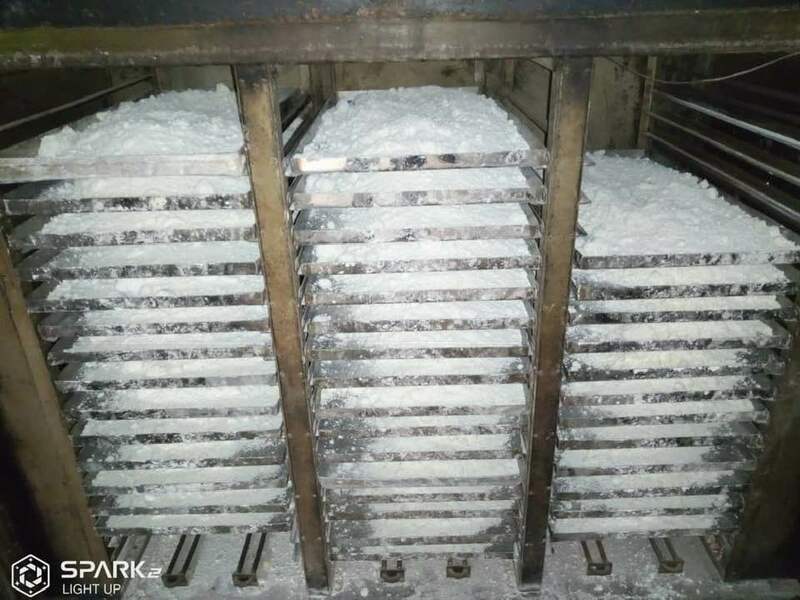 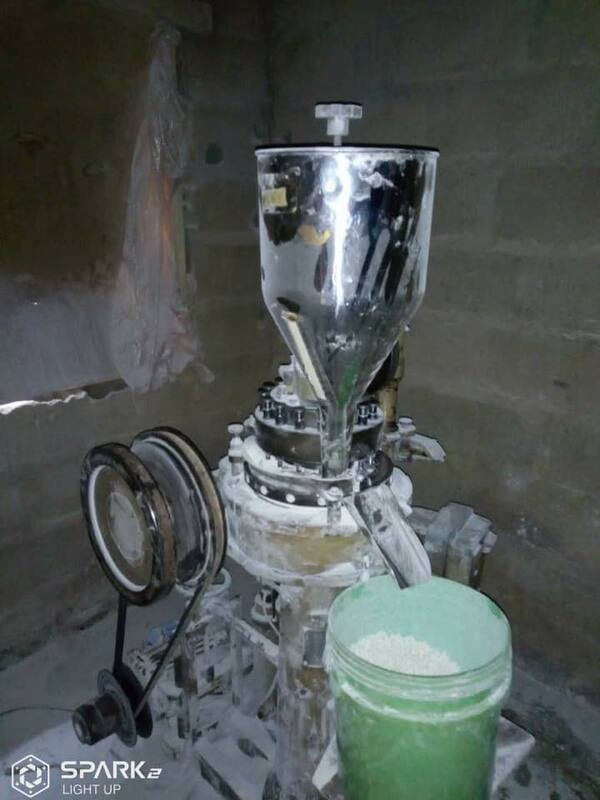 Operatives of the Inspector General of Police Intelligence Response Team (IRT) have uncovered an illegal factory where they produce fake drugs at No. 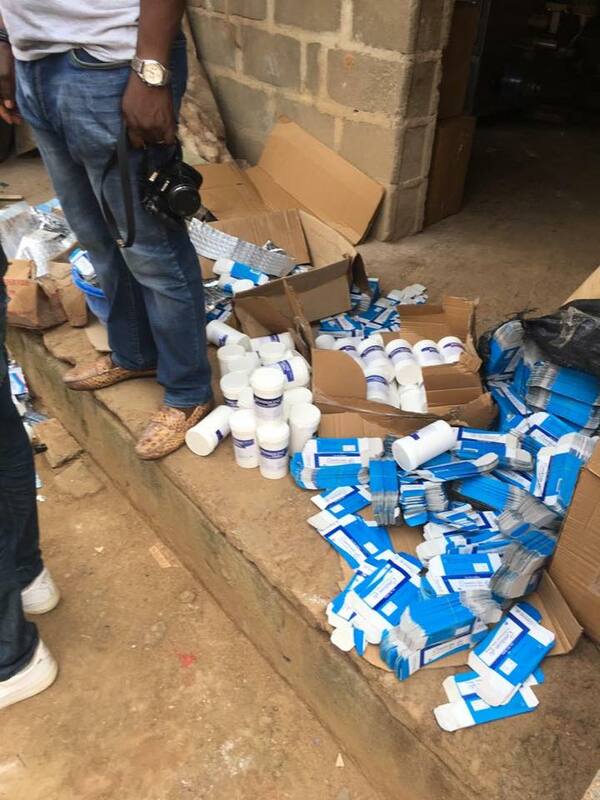 2 Okunnenye Street, Ikotun Egbe Area of Lagos State. 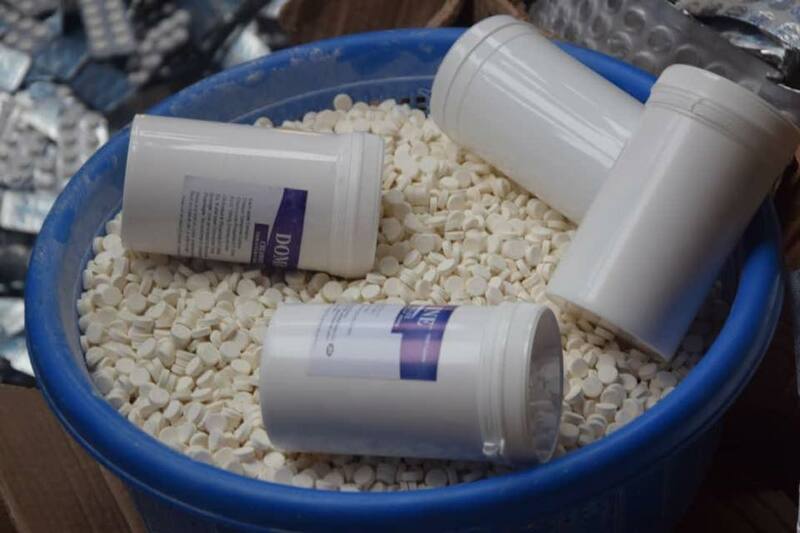 The Recorder gathered that cartons of different fake drugs, large quantities of unprocessed chemical substances used in manufacturing drugs, several machine fabricated for processing, manufacturing and packaging of fake drugs, forged pharmaceutical papers, plastic buckets of different types suspected to be fake drugs were recovered from the premises. 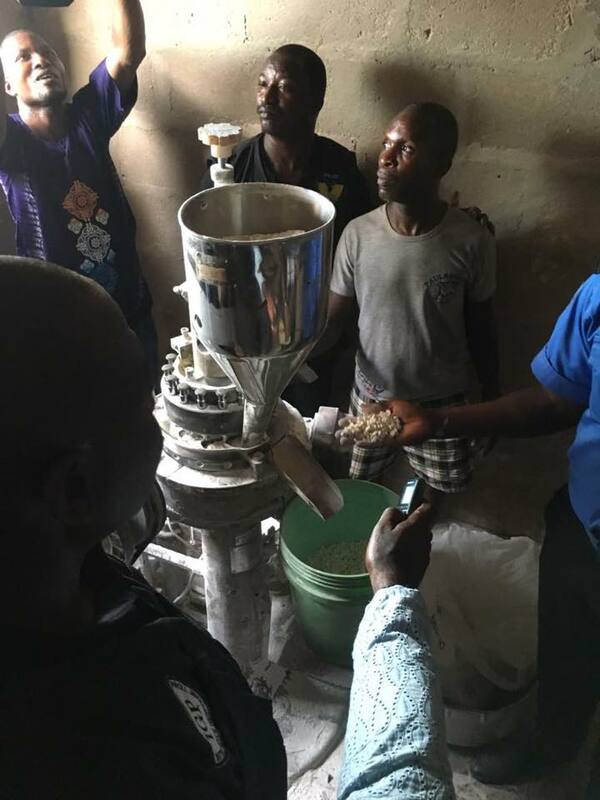 Four suspects have been arrested for the illegal production of the drugs. 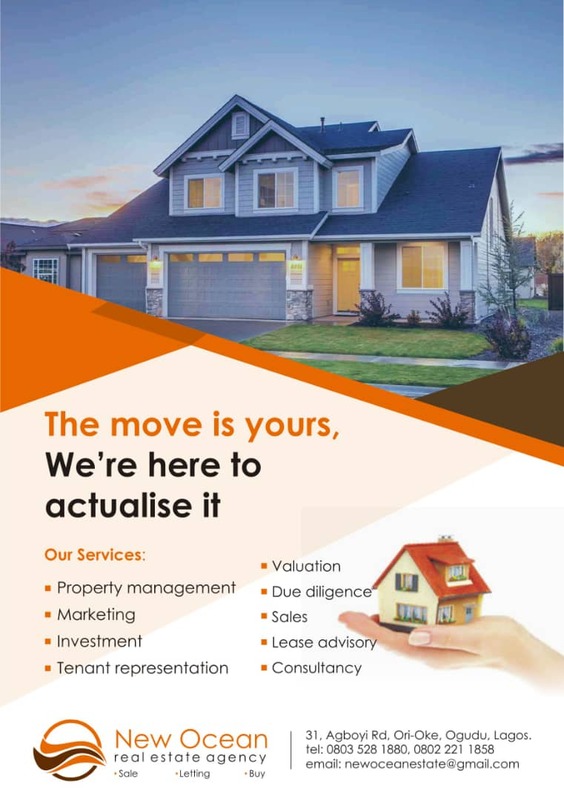 The Force Public Relations Officer, Ag. 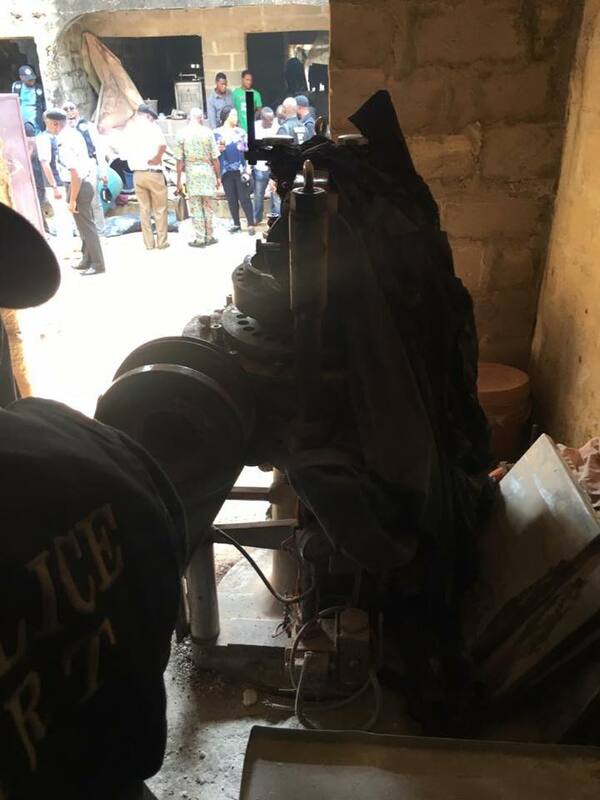 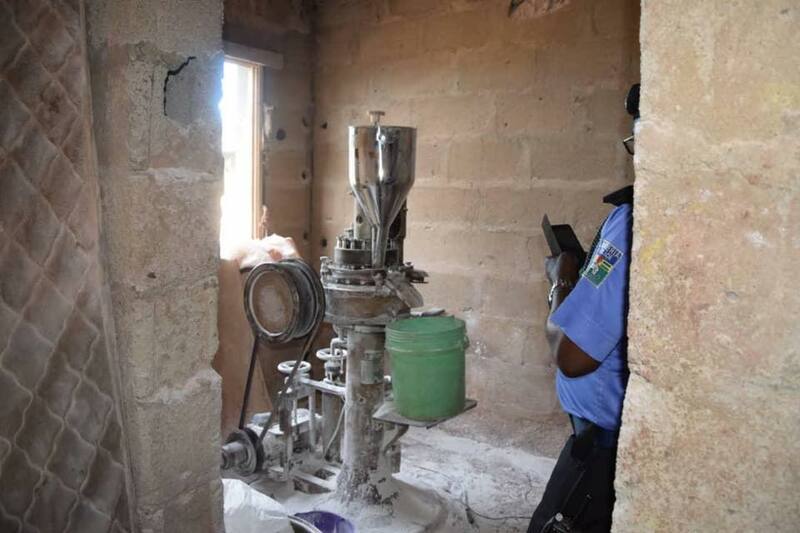 DCP Jimoh Moshood who paraded the suspects at the factory premises gave the names of the suspects as, Emeka Madu (also known as Cabara) 47; who he described as the owner of the multimillion factory, Eze Young, Chijioke Umunna and Kingsley Obilo all staff of Cabara. 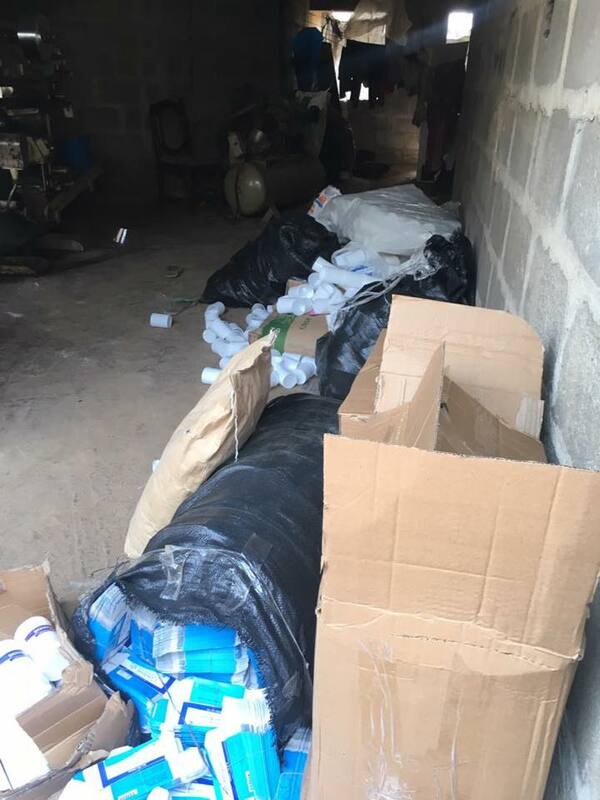 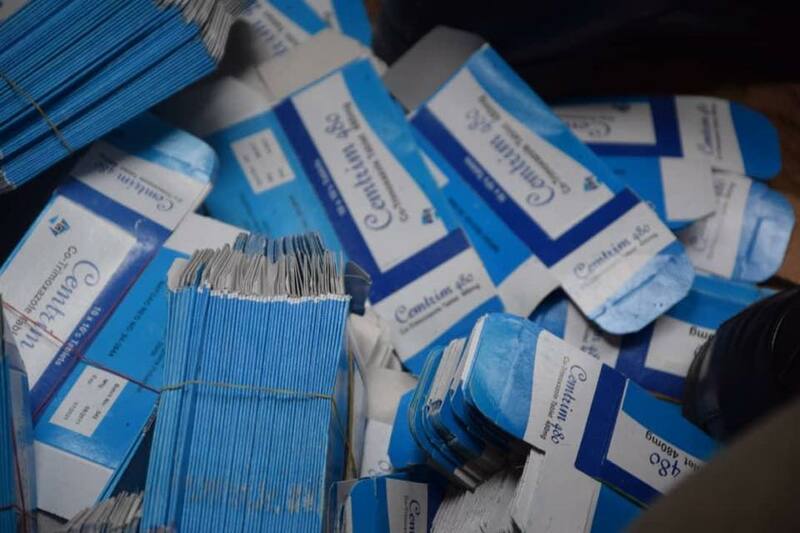 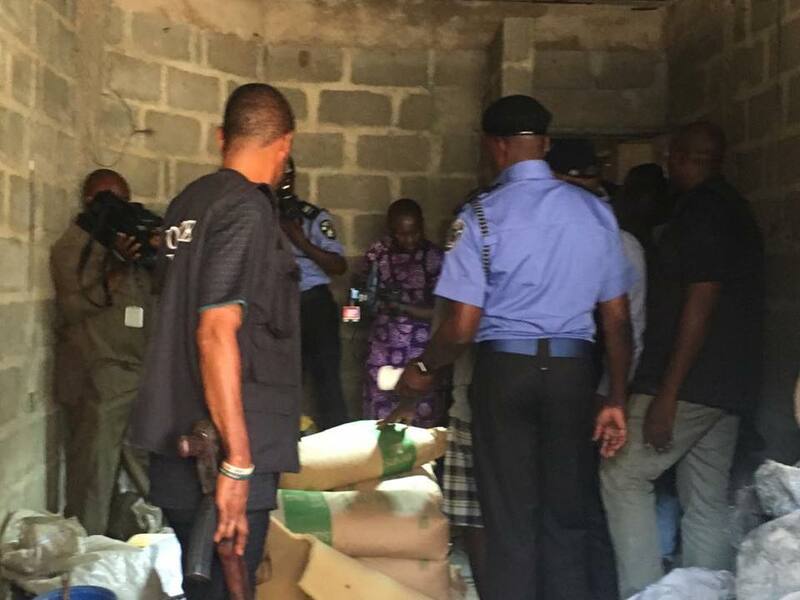 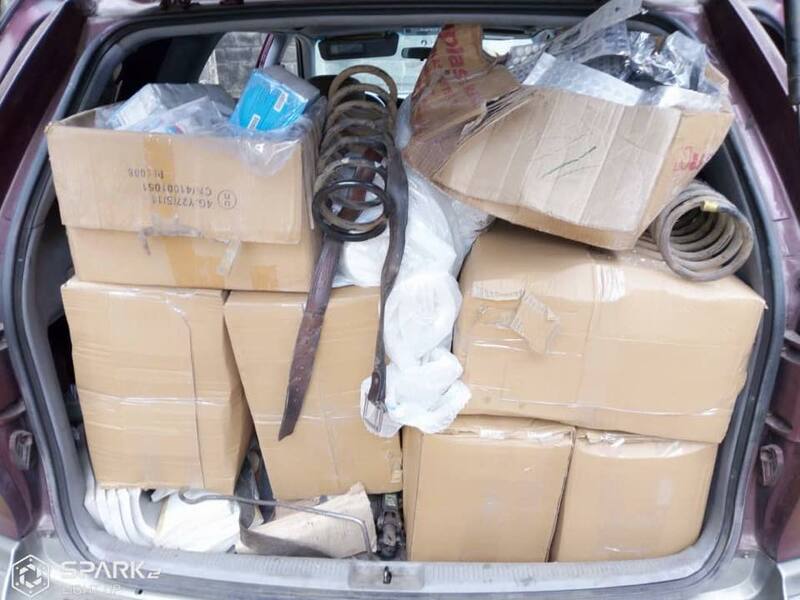 According to DCP Moshood, the IRT working on credible intelligence stormed and raided the suspected fake factory at Ikotun area of Lagos where substantial production, packaging and distribution of suspected fake drugs to different parts of the country was being carried out. 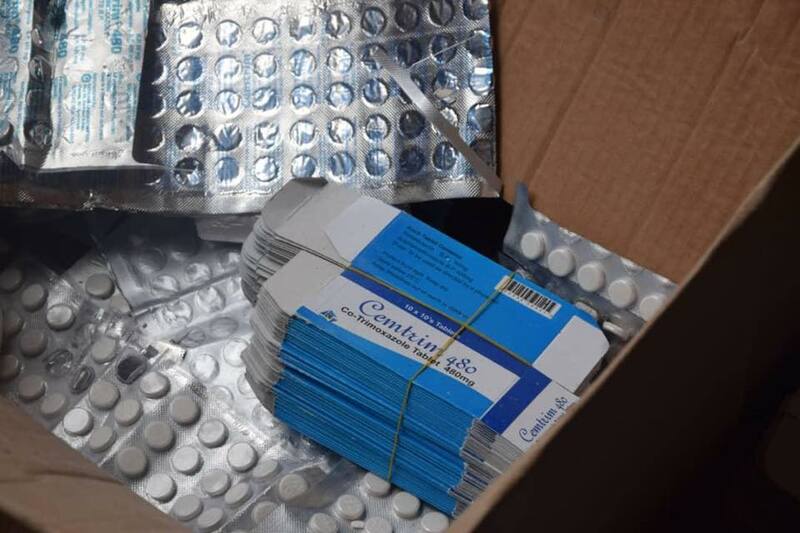 He said the dastard act may have resulted on several deaths, health complications, and physical disabilities to many victims nationwide. 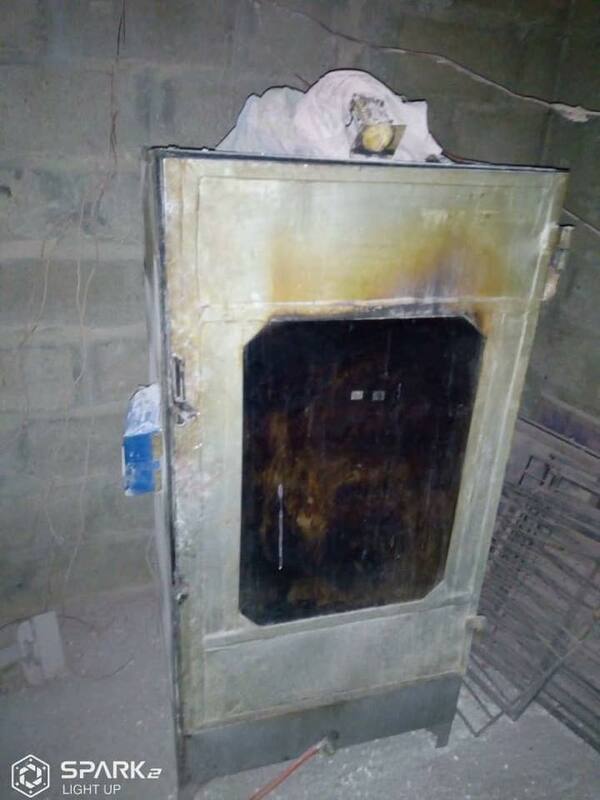 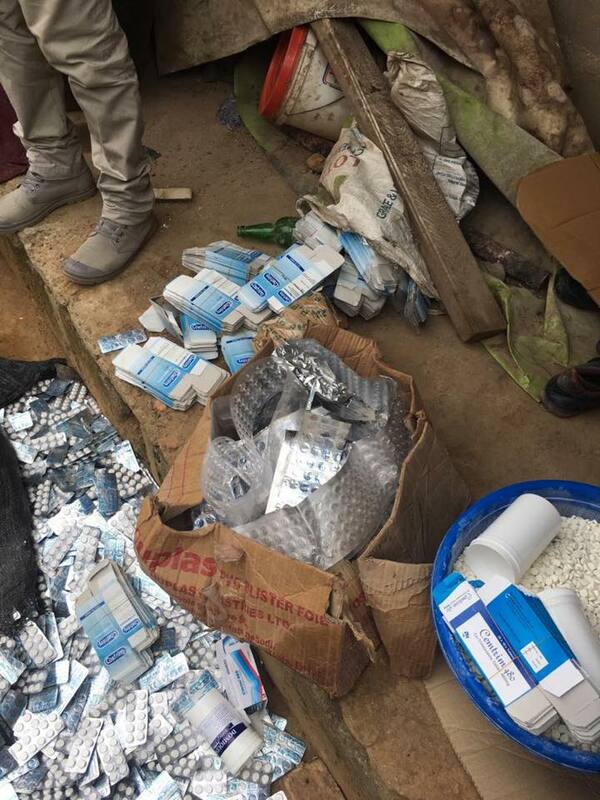 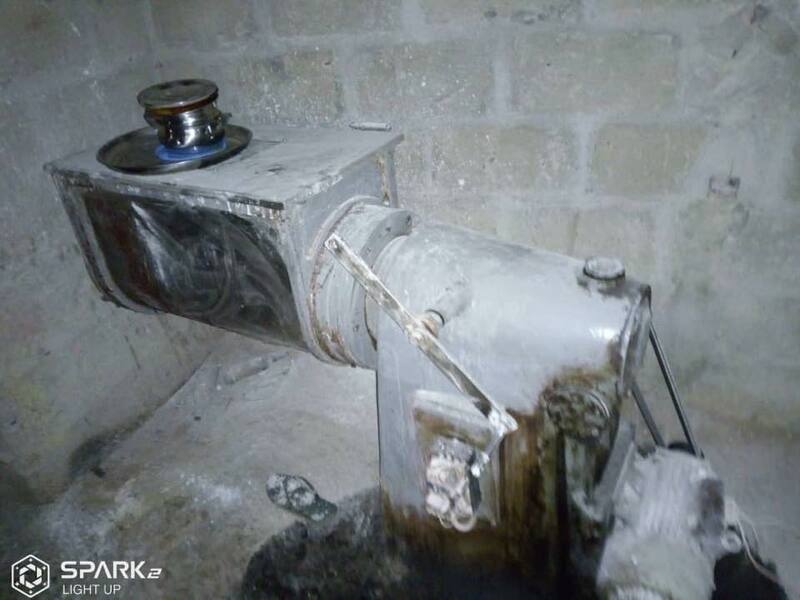 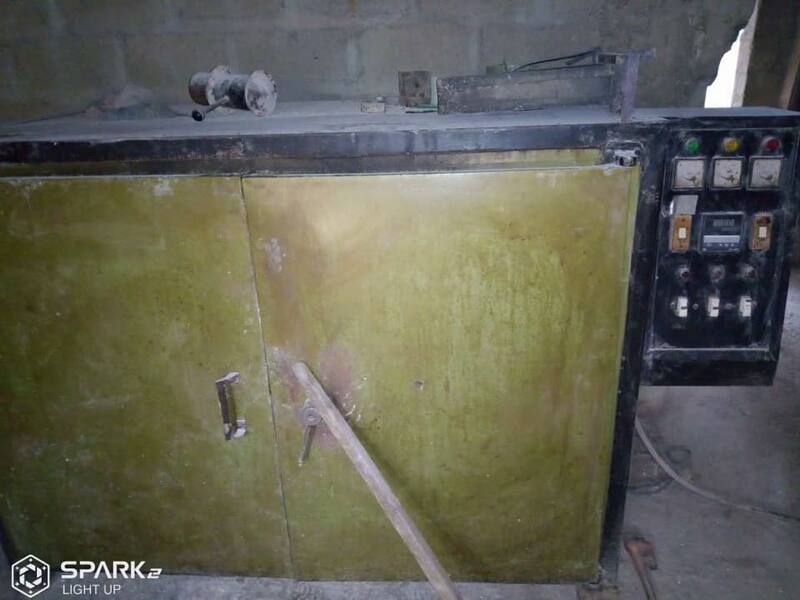 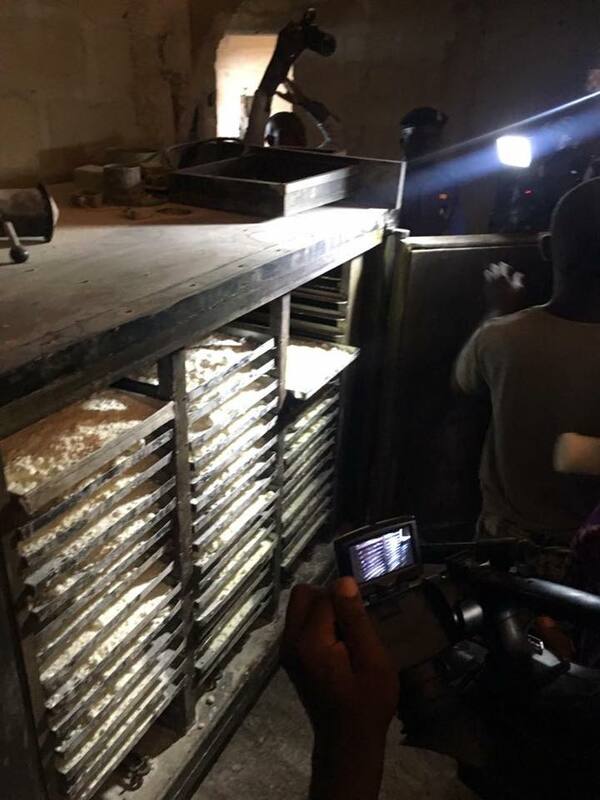 According to him, the hideout where the fake drugs was being produced was raided on December 13th, 2018 by IRT led by the commander of the unit, DCP Abbah Kayari, adding that the IGP Ibrahim Idris has commended IRT and the Lagos State Police Command for their good works in bursting illegal manufacturing factories especially where food, drugs and drinks are produced. 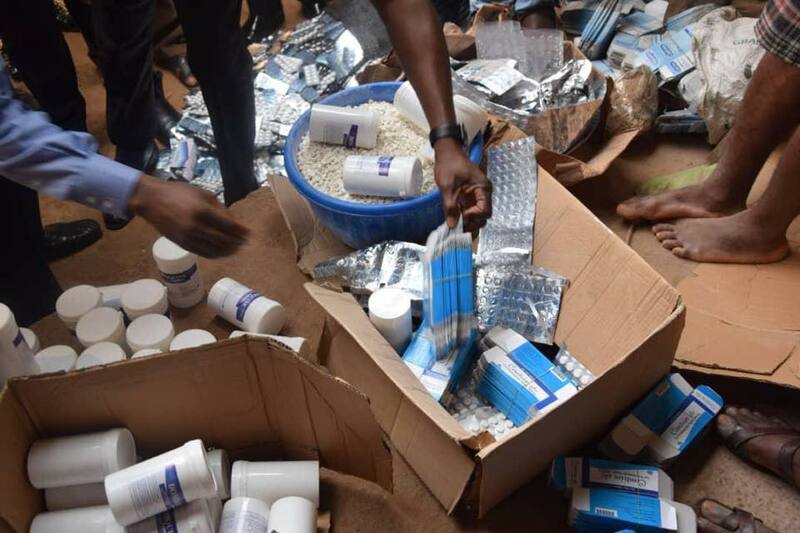 In his words, “The IGP has advised members of the public to be wary of where they procure food, drugs and drinks as many of them are fake and may cause outright deaths or physical and mental disability. 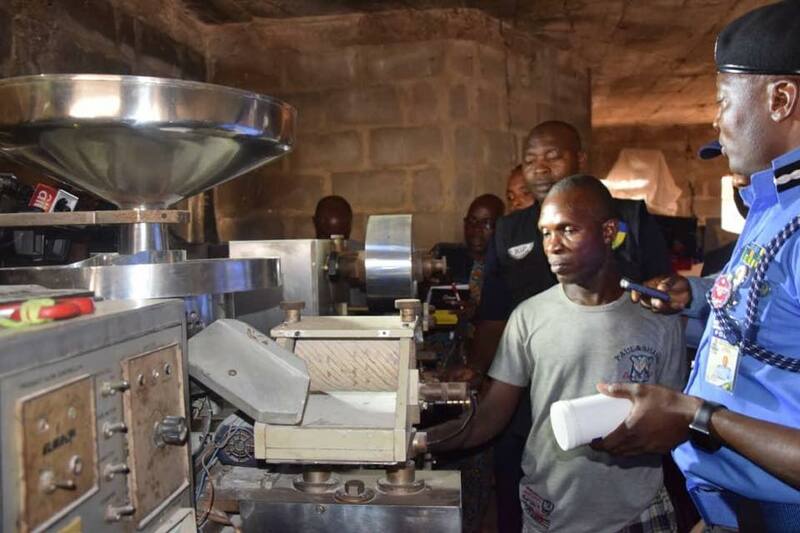 He said, members of the public should endeavour to give information to the police on what is happening in their environment in their own interest, adding that senior police officers have the right to enter any premises and arrest anyone found producing any product without authorization. 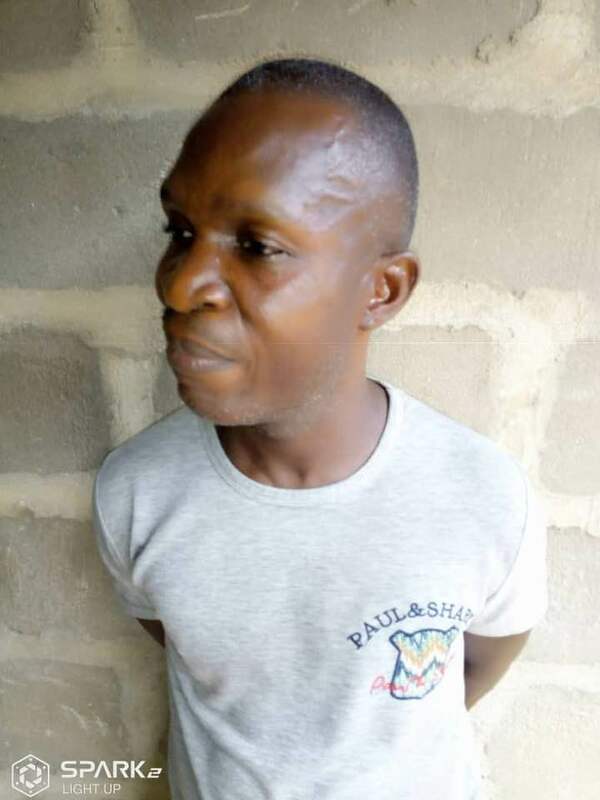 The principal suspect while speaking with journalists said, “I am 47 year old, I am from Mbaise in Imo state and I am the owner of the factory. 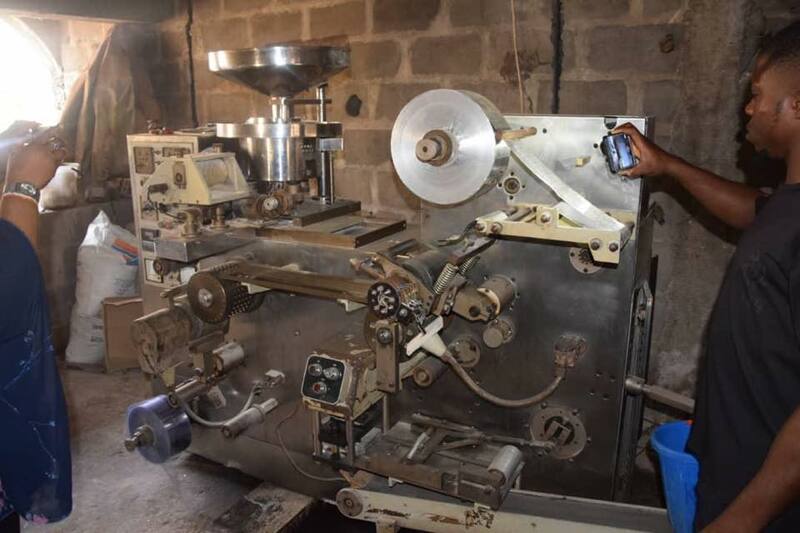 I am a school certificate holder, I learnt the trade from a friend of mine who is now late. 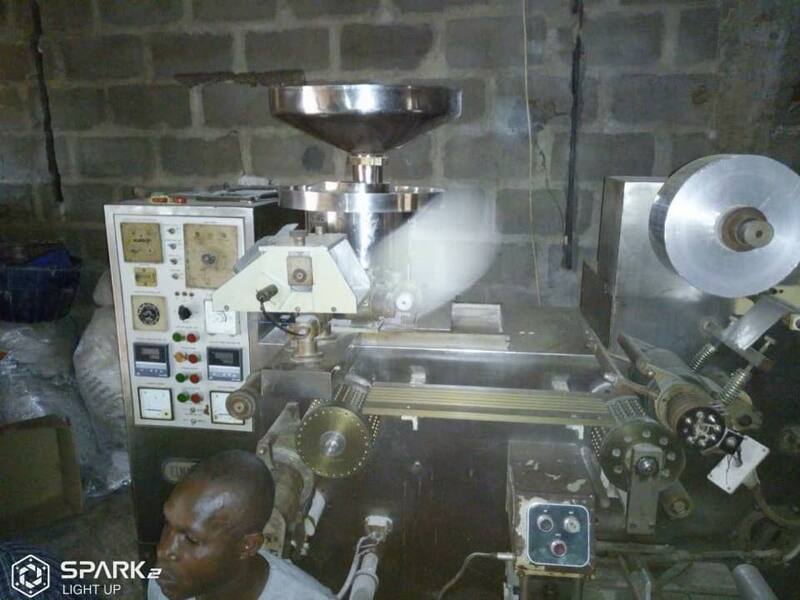 I started my own business about four years ago. 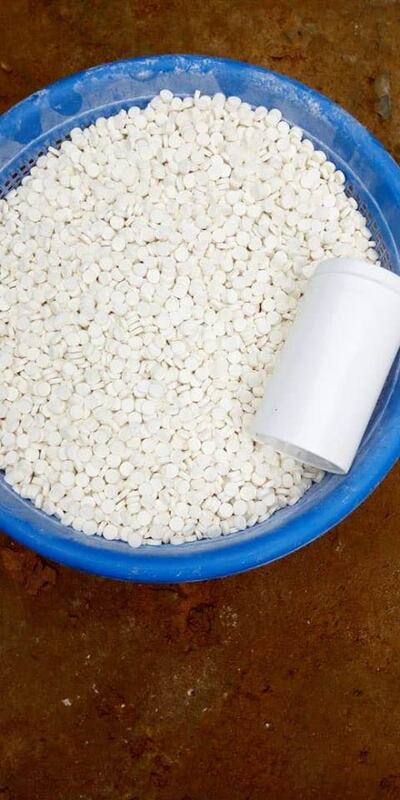 Although I am not a pharmacist or a chemist but the medicine is not totally fake as I use quality chemicals to produce it.